SL Holland is the number one supplier for daylight spectrum LED lights, allowing research institutes, academics and horticultural companies to research and develop using artificial sunlight in a controlled environment. 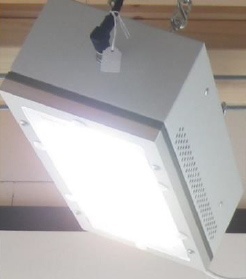 Our LED Artificial Sunlight Research Module is the only LED lamp that produces a spectrum which is similar to that of natural outdoor daylight. The LED grow lights are being used by customers from all over the world, including the Netherlands, Germany, and the US. 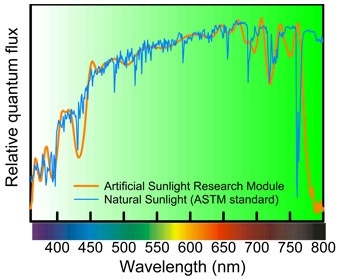 Our LED Artificial Sunlight Module produces a spectrum that is similar to real sunlight, therefore delivering great benefits for research and development. 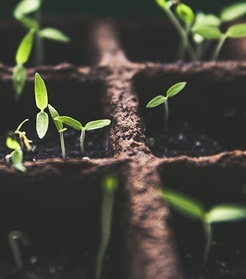 The Artificial Sunlight Research Module offers Horticulture research and development companies, plant breeding companies, and academics the opportunity to grow plants in a controlled environment with similar properties as in the field or greenhouse. If you have any queries, call us on +31 (0)76 5621999 or fill in our contact form.